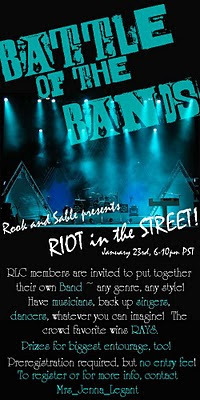 Redlightcenter events: Battle of The Bands! This is gonna be a RIOT!! Get your group together now! !